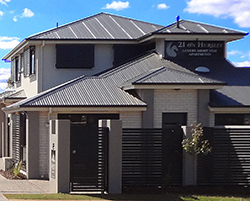 21 On Hursley is luxury apartment accommodation in Toowoomba Queensland. 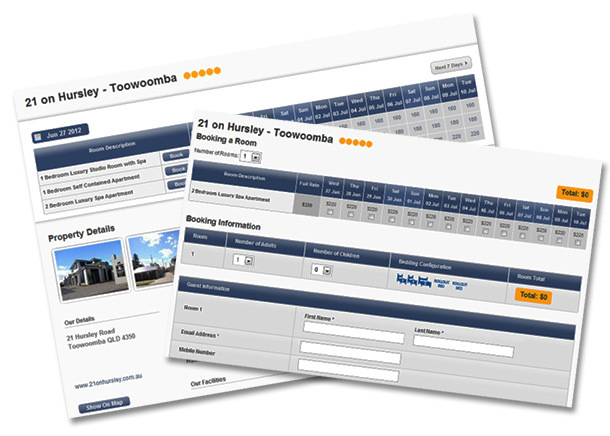 You can instantly check availability and make your booking with our secure online booking site. There are no bookings fees when you book direct with us online. Click the button below, select your dates, choose your room and fill in your details. Your apartment booking is guaranteed 100% and we will send you an instant confirmation.